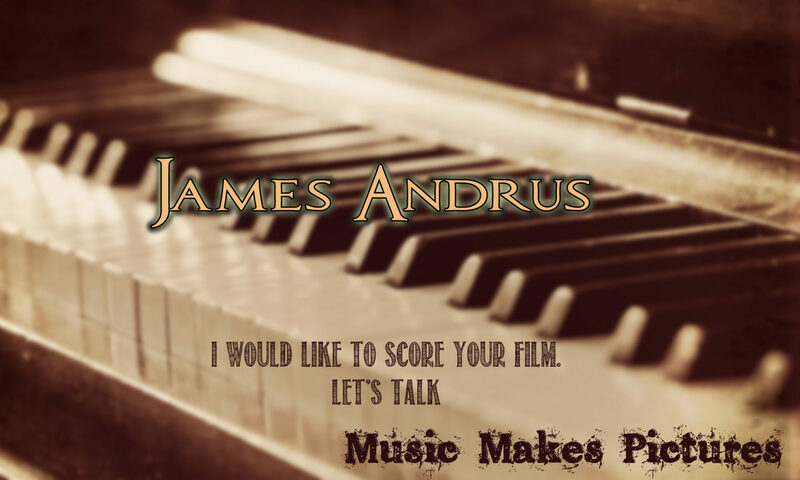 James is a Photographer and Filmmaker by day, and a musician by night. He is married to Karen, and they have 3 children. They live in the country in beautiful Kentucky, home of fast horses and beautiful women.